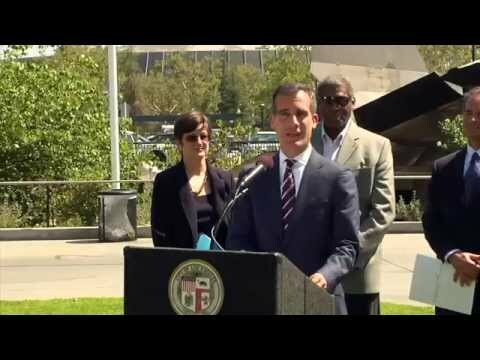 Under Mayor Garcetti’s leadership, the city has reinvested in the people who make it great. 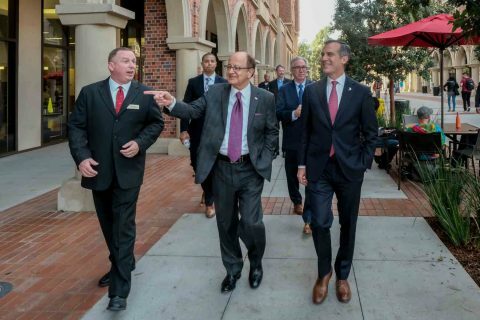 USC President C. L. Max Nikias joins the city leader at the residential colleges, the community room, the dining hall and Trader Joe’s. The comprehensive study examined transition challenges, among many other areas. Few veteran services focus on prevention of chronic conditions, such as unemployment and homelessness. 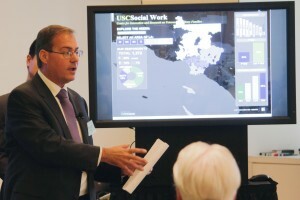 USC survey helps to identify areas of most need in Los Angeles County. 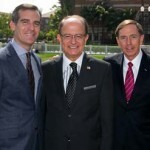 Mayor Eric Garcetti and President C. L. Max Nikias announce federal designation with big implications for Southern California. 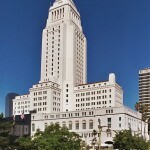 USC School of Social Work alumni Olivia Rubio and Filiberto Gonzalez have been appointed by Los Angeles Mayor Eric Garcetti to two city commissions. 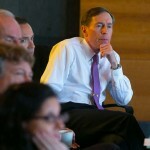 Retired Gen. David Petraeus officially became “Professor Petraeus” to USC students — lecturing on energy and the U.S. economy, meeting with student veterans and cheering the football team to a win in the Los Angeles Memorial Coliseum. The USC Price School of Public Policy hosted a conference Oct. 8 on the University Park Campus to address the urgent needs of returning veterans. 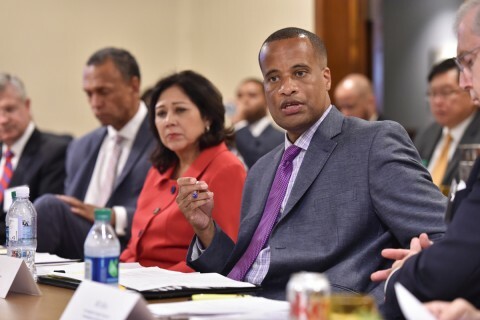 The meeting held this summer gave the mayor an academic perspective on policy issues during his transition into office. 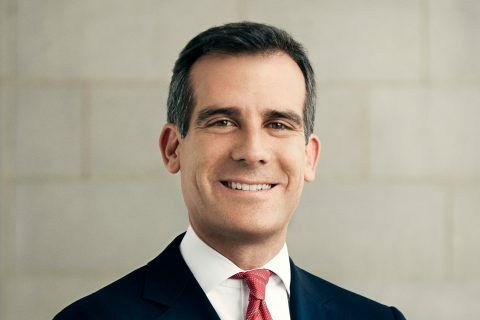 Representatives from the USC Price School of Public Policy took part in a meeting of policy experts advising Los Angeles Mayor Eric Garcetti on ways to improve city services and make City Hall more approachable. Thelma Melendez de Santa Ana strives to support underserved students. 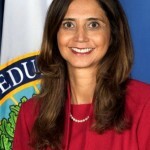 USC Rossier School of Education alumna Thelma Meléndez de Santa Ana PhD ’95 has accepted a high-profile post as the newly appointed top education adviser for Los Angeles Mayor Eric Garcetti.